Marketing is an absolute necessity for every business, and so are the inevitable associated costs. 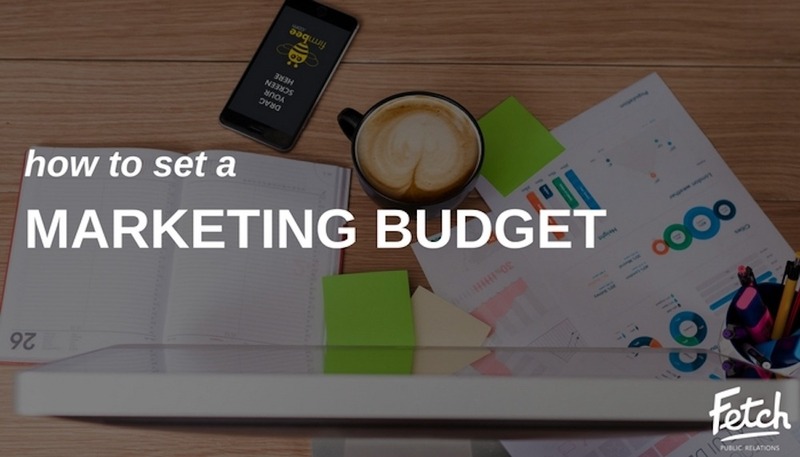 Whether you’re a brand new business or an established institution, you’ll need to figure out how much you can set aside for your marketing budget so you can get the word out about your brand. Seeing your business on a billboard over the Kennedy Expressway during rush hour would give any small business owner a warm, fuzzy feeling…but if you’re a boutique pet store in Frankfort, you probably aren’t going to see much of a return on your investment. You can’t be everywhere all the time, so start small with a few channels. For example, a Chicago consulting firm may want to engage a social media marketing company to launch a targeted LinkedIn advertising campaign. If you go into the process of hiring a marketing manager or agency without doing research ahead of time, you’ll probably experience some major sticker shock. Before you even begin the conversation, have some preliminary figures in mind. According to the U.S. Small Business Administration, small businesses with revenues less than $5 million should allocate seven to eight percent of their revenues to marketing. However, this can vary greatly depending on the growth stage of your company — a retail startup can expect to spend up to 20 percent. Your consumers are constantly changing, and your marketing plan should be flexible enough to catch their attention. The key is to have a system for measuring how your marketing dollars are affecting your business’s bottom line. Is your ecommerce site seeing more traffic? Did you get more service inquiries after a particular e-blast? Keep track of these important metrics and use them in determining where your budget should go. To learn about more specific marketing tactics, check out our blogs about PPC and PR. Pay-per-click (PPC) marketing is one of those tricky tech abbreviations that most overworked business owners just don’t have time to master. While you could throw a bunch of money at a company that claims to be able to move your site to the front page of Google (spoiler alert: they’re lying), it’s important that you learn what this vital tool is and what it does for your business. PPC is an internet marketing strategy that directs traffic to a website through clickable ads. For example, when you search for something using Google, you’ll see several results at the very top of the first page or along the side — sometimes they’re highlighted or have the word “Ad” next to it. When a user clicks on one of those ads, it directs them to the advertiser’s website. The advertiser then pays the platform a small fee every single time one of their ads is clicked. You may see PPC interchanged with another acronym, SEM which stands for search engine marketing. The difference between these two strategies is the location and the way the advertiser is billed. Facebook, for example, provides pay-per-click opportunities. However, these ads are more straightforward; provide ad copy, an image, a URL and a budget. Facebook will run your PPC campaign for however long you want with the money you want to spend. SEM only uses search engines’ custom platforms, such as Google AdWords and Microsoft Bing Ads. Here, advertisers actually bid on the keywords that are relevant to their target market. The more common the word, the more it costs and the more likely you are to have your ad seen and clicked. A killer list of well-planned keywords is essential for your PPC campaign. What is your target audience searching for that could potentially lead them to your website? There are many tools to help you get started – we love the Google Adwords Keyword Planner – and you should always see what your competition is doing and how it’s helping their business. 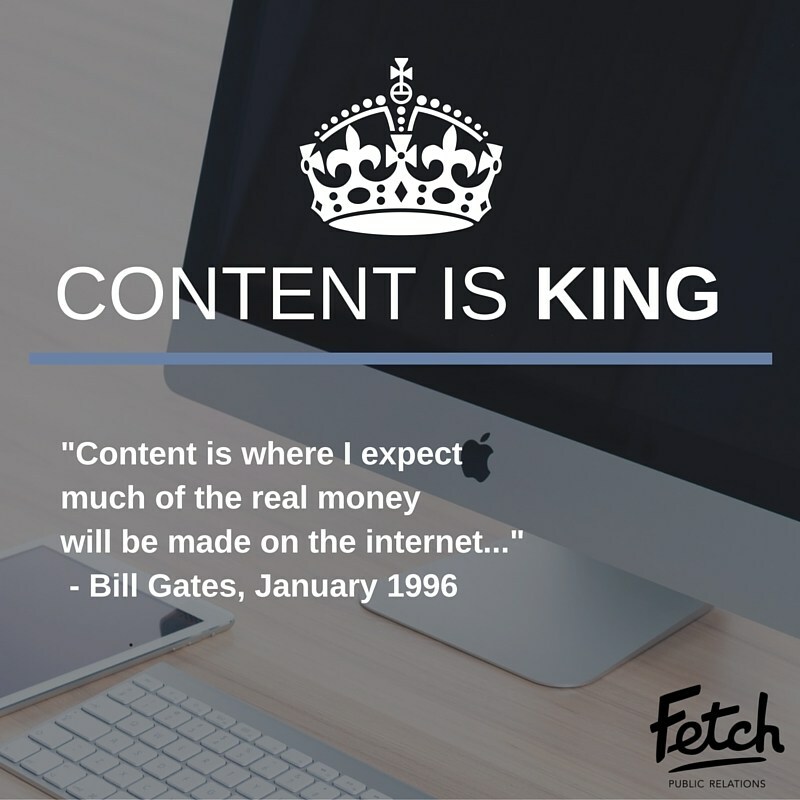 Really get into the mind of your consumer and the online journey they’ll take that will lead to your brand. PPC is a viable resource for any business looking to increase visits to its website or to reach a desired targeted market. 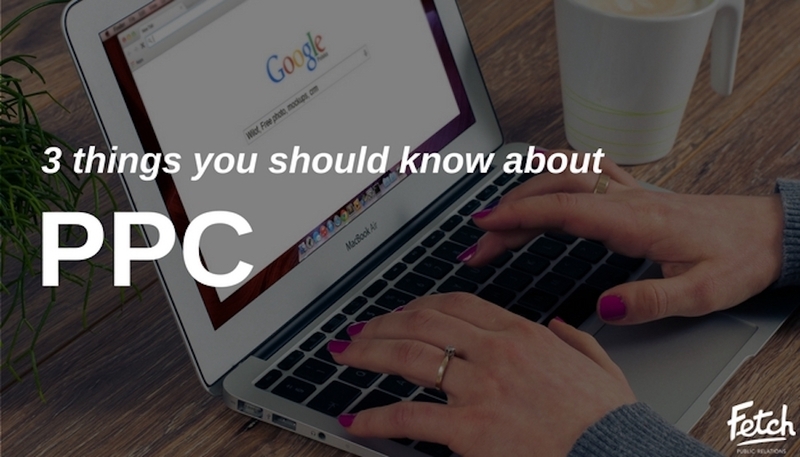 To learn more about PPC, feel free to contact us! PR: What is it and why do you need it? The days of spending your entire marketing budget on flashy ad campaigns passed by long ago. Today’s consumer wants to know who you are, and what you’re about. According to Forbes, 62 percent of millennials say that if a brand engages with them on social networks, they are more likely to become a loyal consumer. That’s huge! Public relations (or PR) is about creating proactive and strategic ways to interact with and be perceived positively by a brand’s audience. Whether you’re an international Fortune 500 company launching a new product or a local nonprofit trying to raise funds, the public has to like you if you want them to give you their money. Guy Kawasaki said it best: “Advertising is when you say how great you are. 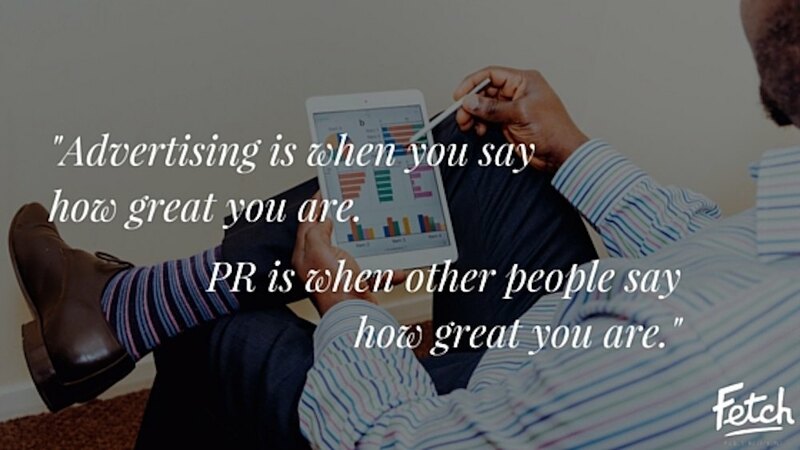 PR is when other people say how great you are.” Fantastic quote, but kind of vague…that’s because the practice of public relations constantly evolves to keep up with today’s consumer. People want to hear a good story — whether it’s on the local news show, in their social media feed or directly to their email. The trick is to figure out how to tell your story, and where/when/how to tell it. Yes, we’re biased, and we think PR is awesome. But, in all actuality, PR is an extremely powerful tool that can have a profound impact on your company and your bottom line. What more information specific to you and your brand? Hit us up! Check out Lina on Business Leaders Radio talking all things small business and leadership. 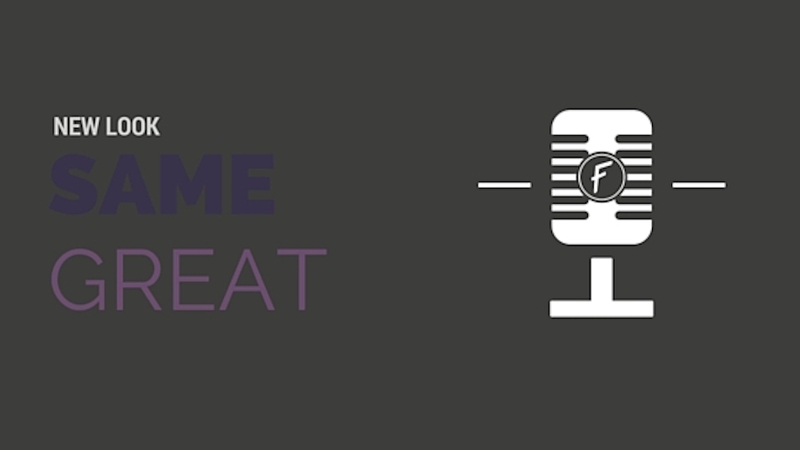 Skip to the 30 minute mark to hear her insights! Summer is nearly here and while you’re surely getting ready to hit the beach, remember that warm weather also gives us the opportunity to improve our content marketing — specifically, our visual content. Visual content on your social media channels is crucial for any brand. In fact, studies show that colorful images increase a viewer’s attention by 80%, making it more likely they’ll read your content. Here are a few reasons why warmer weather is the perfect time to take photos. The only lighting equipment you will need to take a great photo is the sun. The best part: It’s free! Since the sunshine lasts longer in the summer, you’ll have ample time to take more photos. 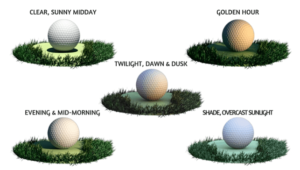 Take note that the time of day affects the lighting of the object you are shooting. Check out the handy graph below. Everything flourishes during summer: trees, flowers, people. Plus, there are so many festivals and events during the warm weather months that there’s a great photo-op right around every corner. If you plan to attend a local event, snap a picture and geotag it to gain more visibility on social media. Bonus points for use of hashtagging. These days, you don’t need a big, fancy DSLR camera to take professional-looking photos; your smartphone probably has its own high-quality lens. A camera phones also gives you the opportunity to take an instant photo of anything that catches your eye and upload it directly to your social channels. Summer brings us plenty of gorgeous photo-opts, but there’s no harm in a little retouching. If you want your photos to look super professional on social media, forgo the filters and edit the photos yourself. Yes, this takes more time, but you will end up with a better looking final product. First, download a couple photo-editing apps like VSCO, Facetune or Camera+. Next, play around with the brightness, contrast and saturation. If you still think your photo needs a filter, pick one that complements the photo. It is important that all your photos look consistent (this especially applies to Instagram). Do not use a different filter for each photo, because that will just make your feed look messy and erratic. Find one or two filters that you like and stick with that. Having aesthetically-pleasing content is essential for companies to communicate on social media. 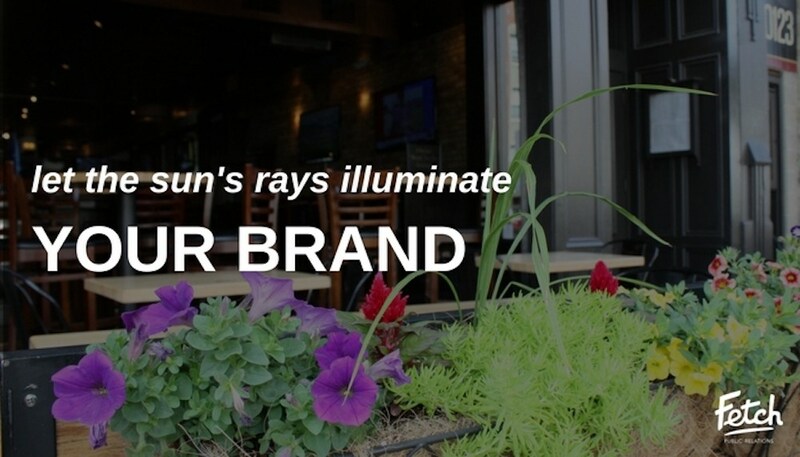 If you want to discuss more on how to improve your brand’s visual brand, feel free to contact us. Welcome to the new Fetch site! We had fun putting this together and we hope you enjoyed looking through it. While a lot has changed over the years, one thing has remained the same: we still make it happen. That being said, check out how we have improved upon our established services and created totally new offerings. We are showing off a bit: Our new and improved reporting, analytical approach and data-drive strategy has been yielding great results for our clients. While we have always garnered quality press and generated amazing content, we now have the numbers to reinforce that it is working. Easier on the eyes: Have you seen our latest visuals and infographics? Visuals increase people’s willingness to read a piece of content by 80% (according to Hubspot). The same great content you have become accustomed to is now paired with high-performing visuals that further drive engagement. 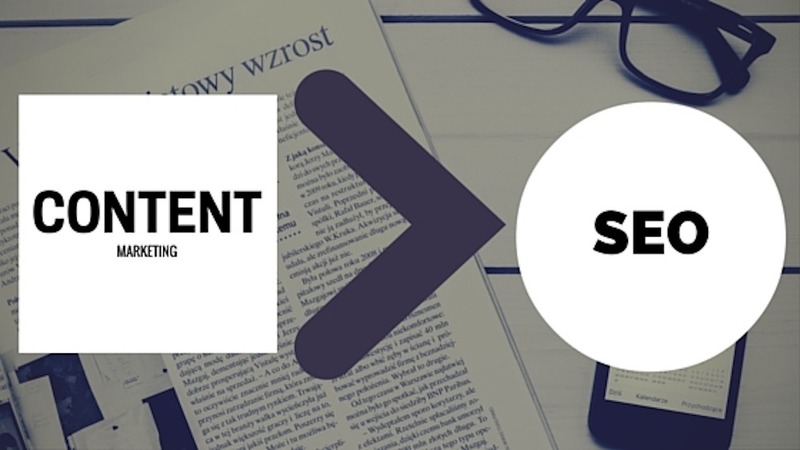 Keying in on content: Content marketing is the new SEO. We have known this all along! We are incorporating key-words and search terms into our amazing content to generate editorial that our client’s customers are looking for. Mad ads: What do we do with all of the great content, data and analytics? We utilize pay-per-click and traditional social media ads to broadcast high performing content to exponentially increase results. In PR there is no standing still, you are either getting better or falling behind. Stay up to date with the latest trends, advice and news from Fetch by signing up for our newsletter at the bottom of the page.